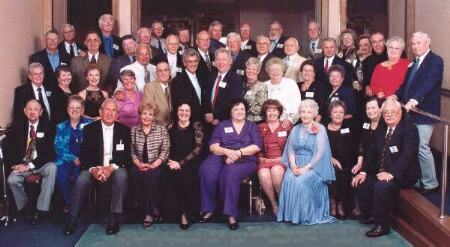 The 50th Reunion of the Class of '51 was held October 5-7, 2001, in Memphis. It consisted of an "Opening Reception", a "Dinner-Dance", a "Ladies Luncheon", and a final "Breakfast...as well as lots of really "good times". Thanks to Joyce Sides Baker for these 50th Reunion photos. Click on any "Photo Album" below to see photos of the event.